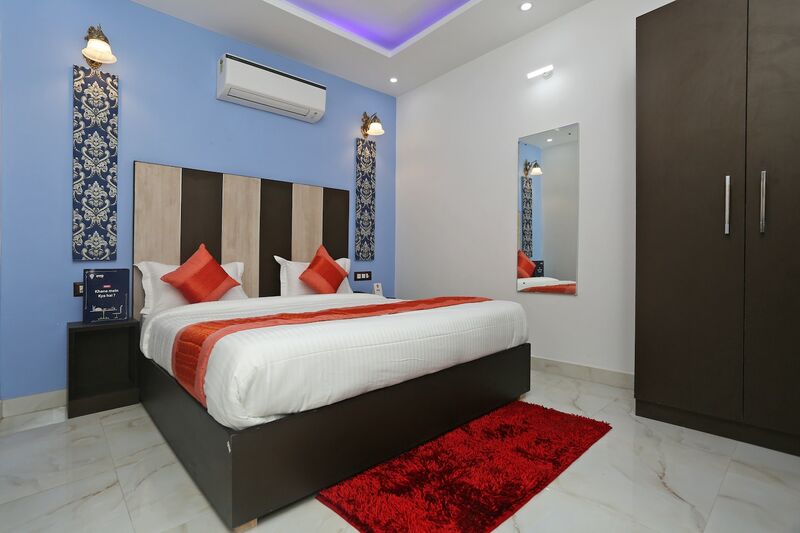 OYO 14939 Hotel Tri Star is located strategically in Delhi to offer you the best services and comfort at affordable rates. The hospitable and friendly staff of OYO ensures your stay is pleasant. Canara Bank ATM, Corporation bank Atm and Central Bank Of India ATM close to the hotel ensures you are never short on cash.